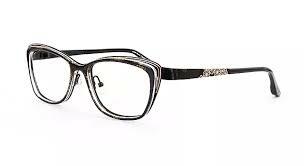 A point of difference, the frames are a mixture of materials mingled together to create edgy designs, but still incorporating classic colour combinations. 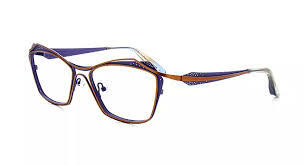 The V Design frames are designed with intricate details along the temples and trims of the frames…a little bit of flair with robust colours to finish off very creative eyewear. 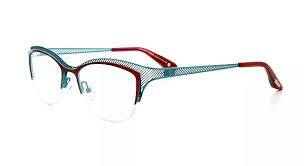 Light weight and easy to wear, the ranges from The Frame Company are a unique mixture of mens, ladies and unisex frames. 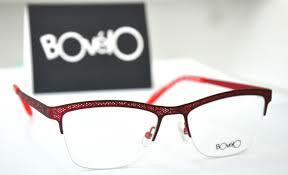 Lovely frames at a good price point, these are definitely not frames to be overlooked.